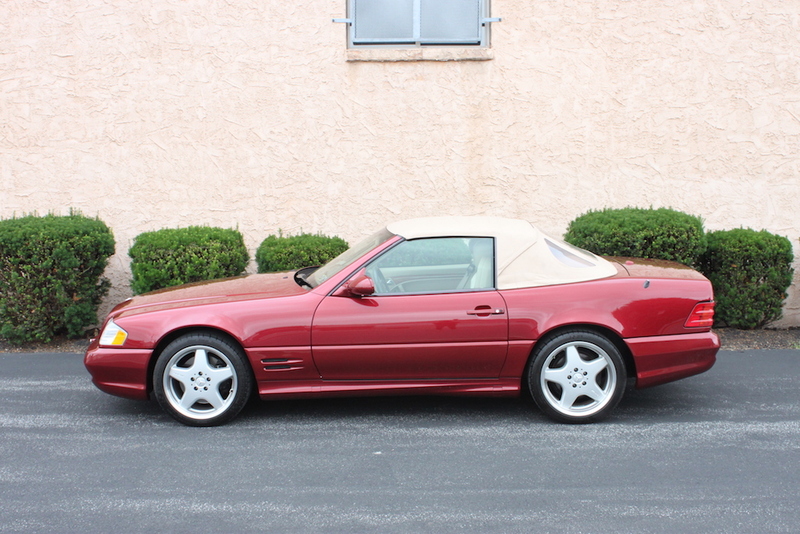 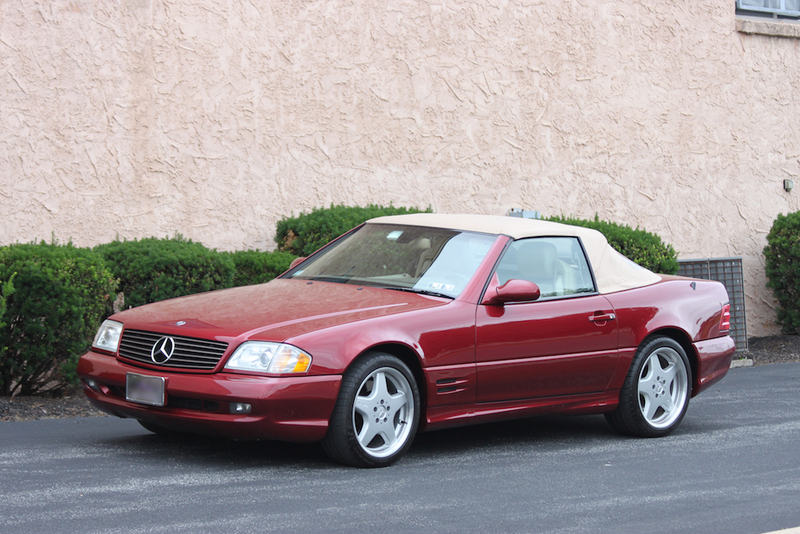 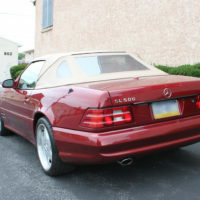 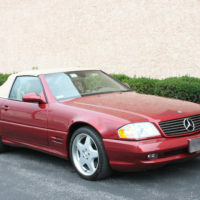 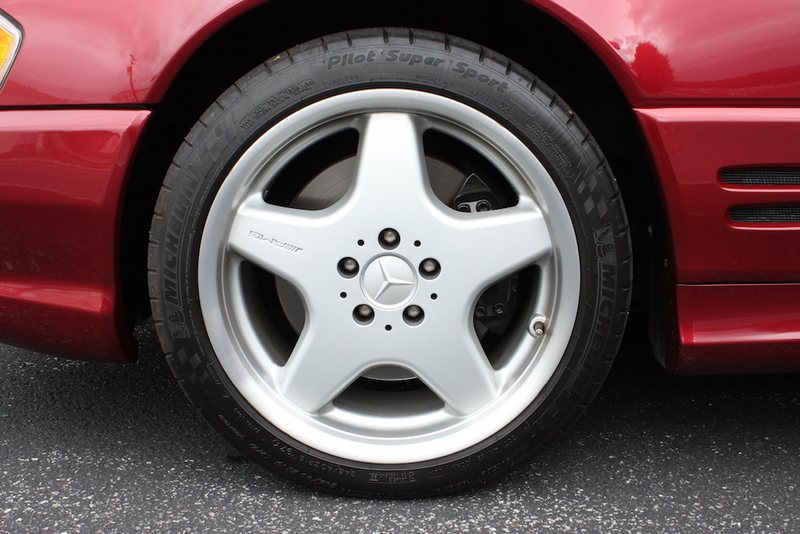 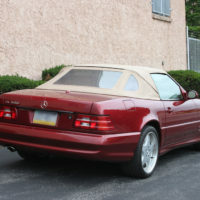 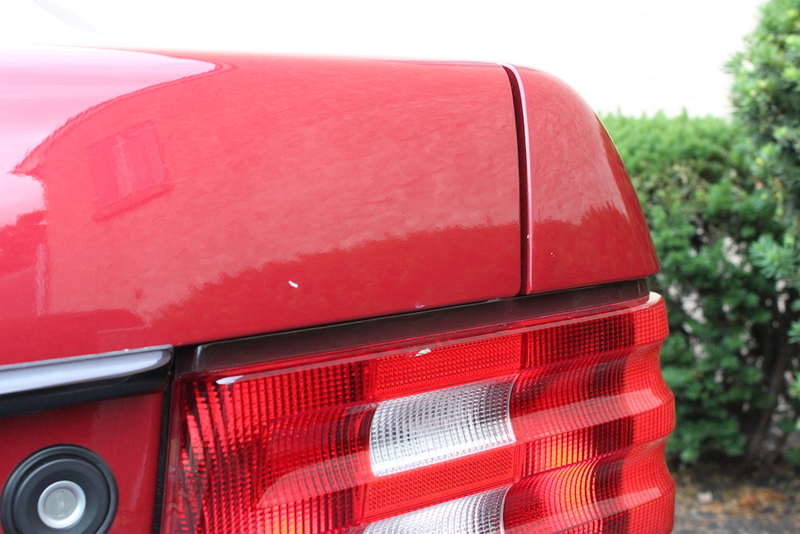 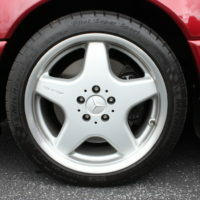 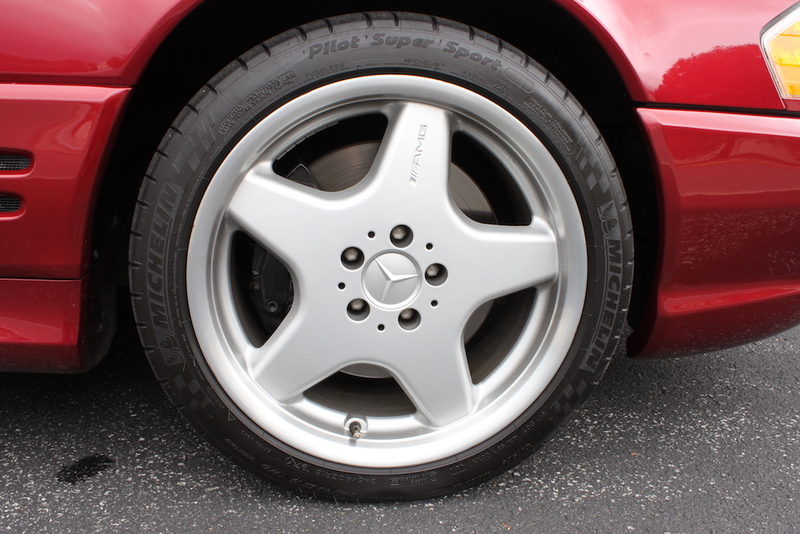 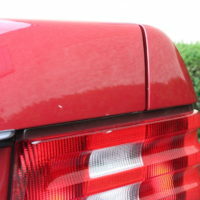 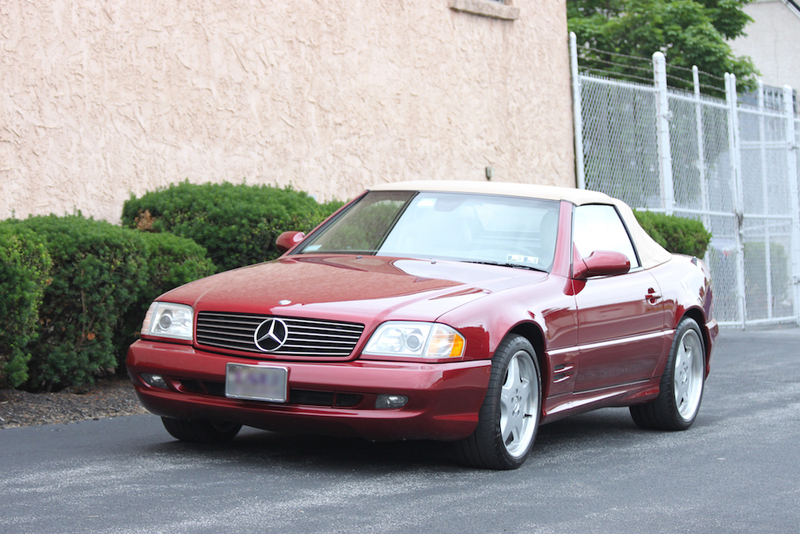 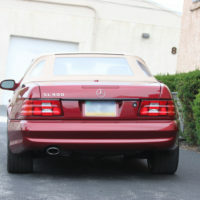 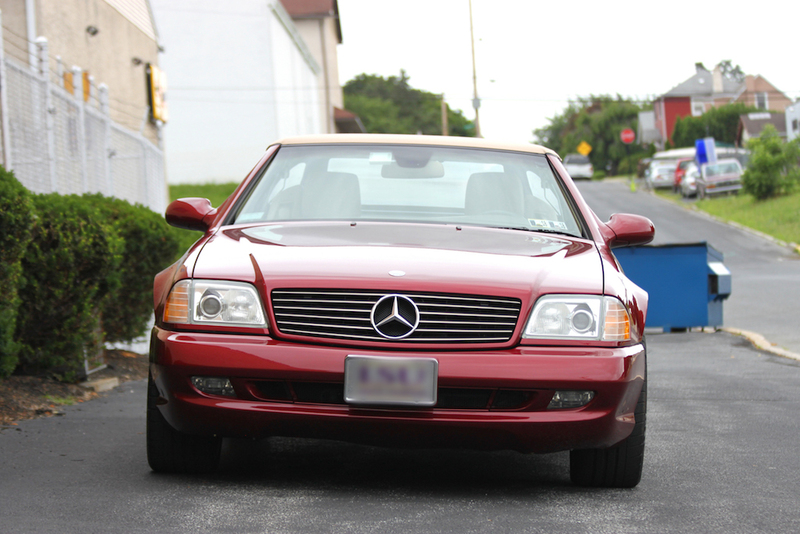 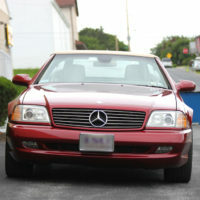 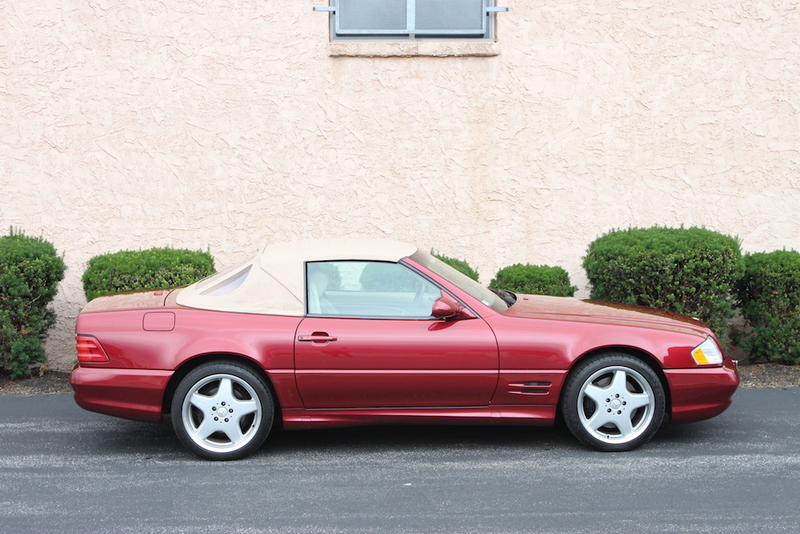 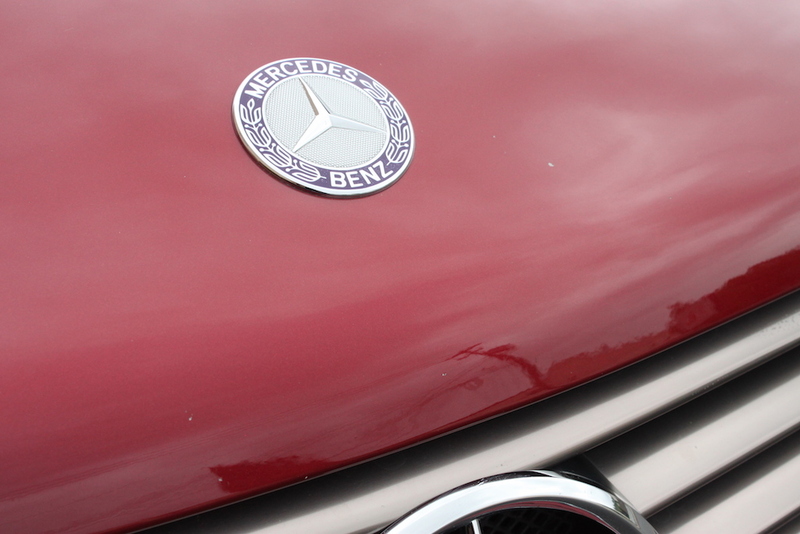 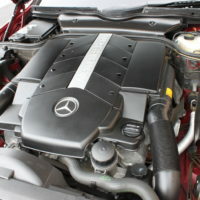 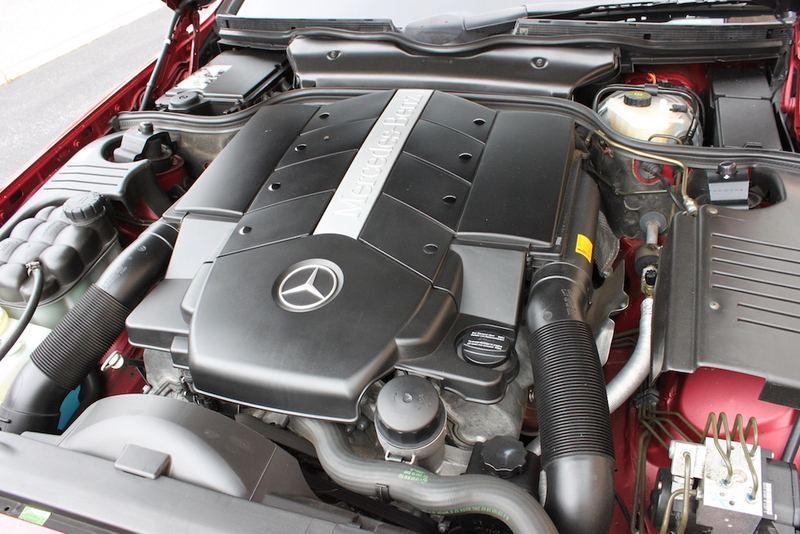 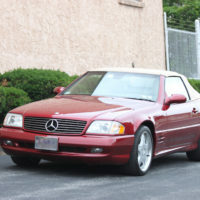 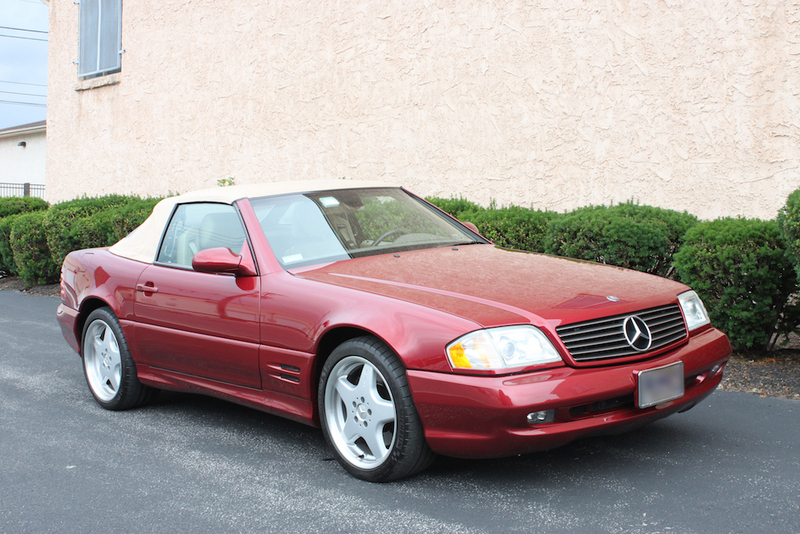 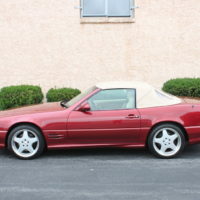 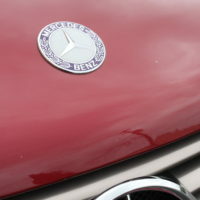 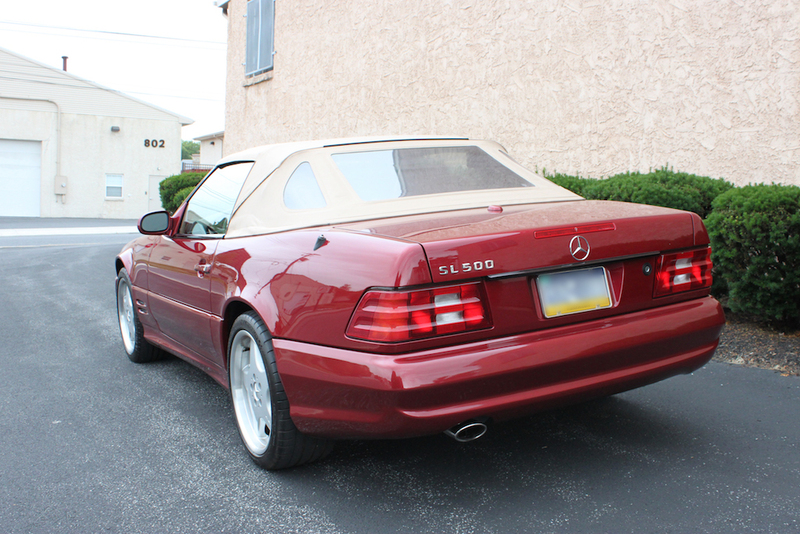 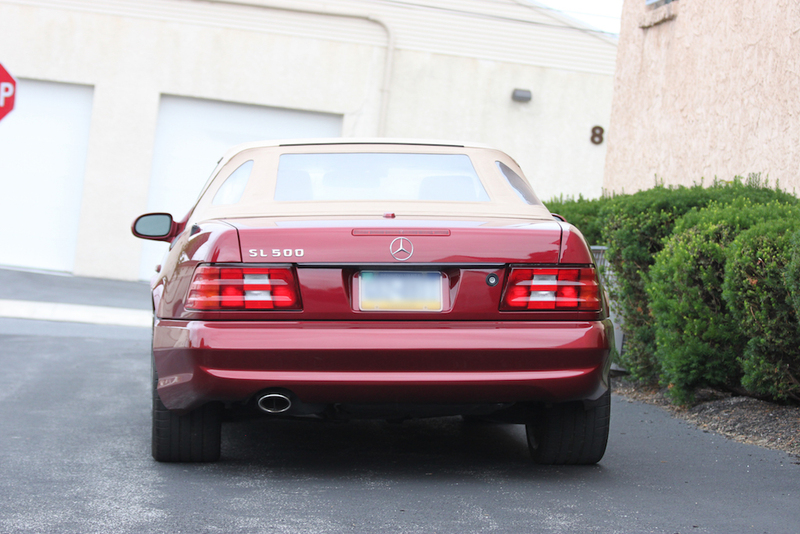 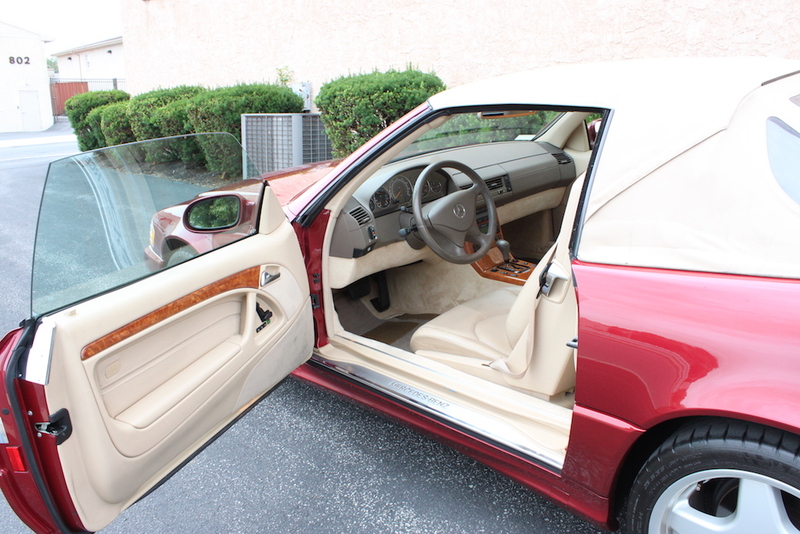 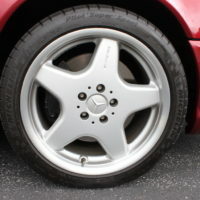 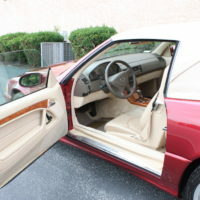 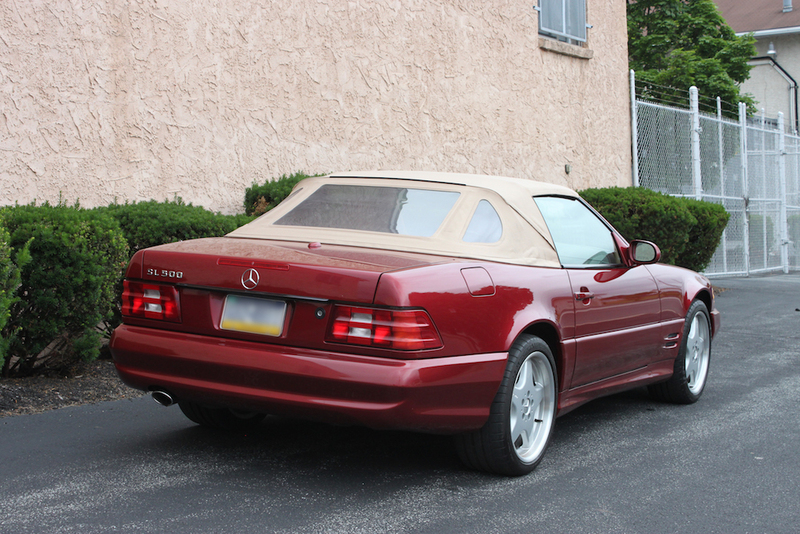 2001 Mercedes Benz SL500 » Specialty Cars Service Center, Inc.
2001 Mercedes Benz SL500 with 23,200 miles in Firemist Red. 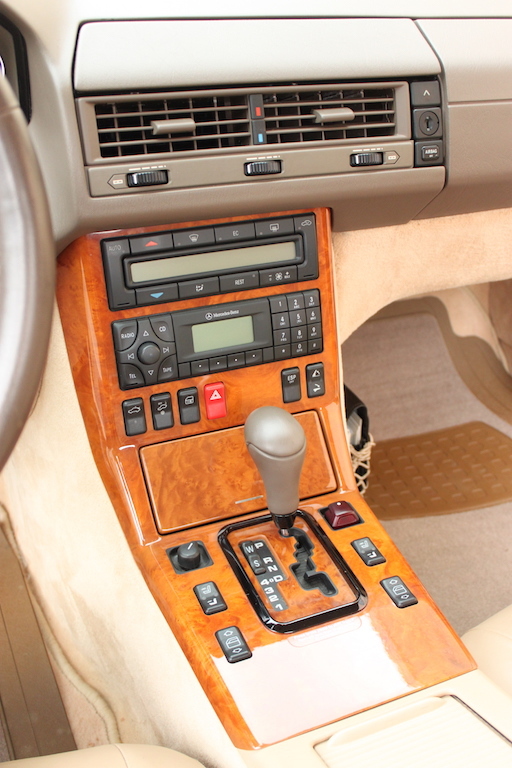 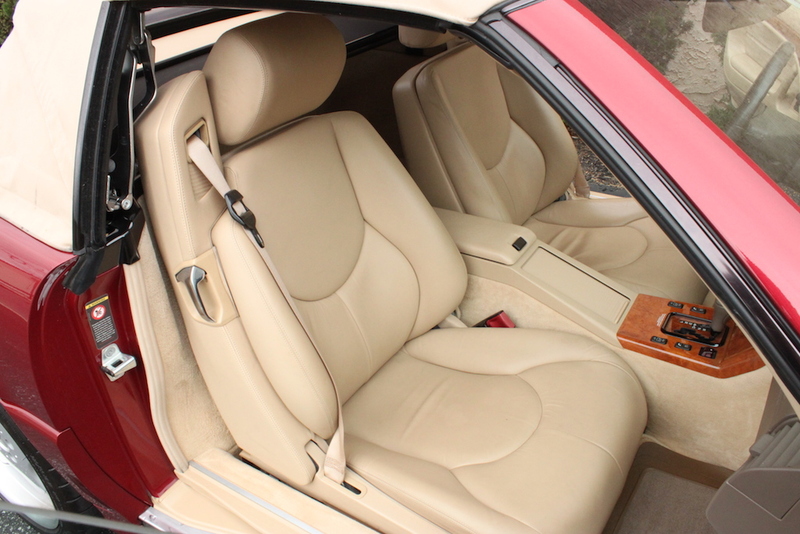 Interior in Java Nappa Leather accented with chestnut wood trim. 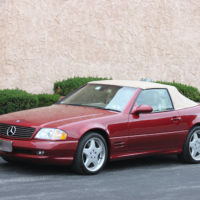 Optioned with SL2 Package ($1,800 Option) which includes Xenon headlamps, heated front seats and integrated CD changer. 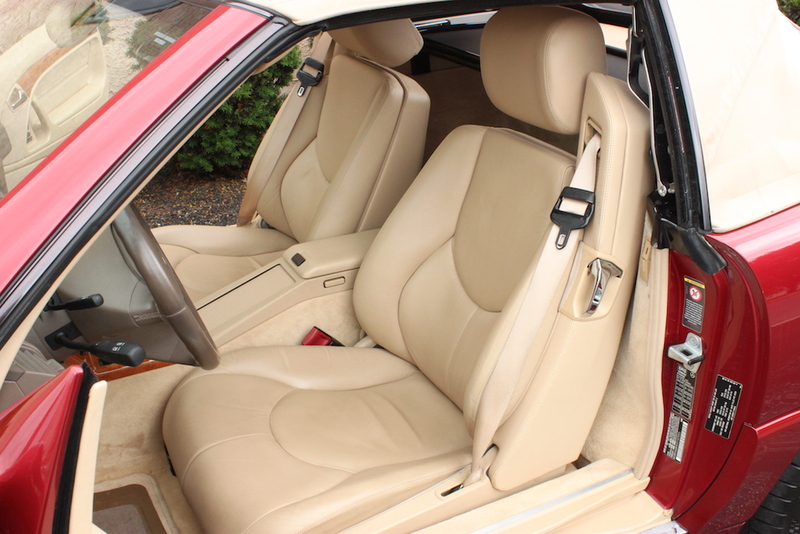 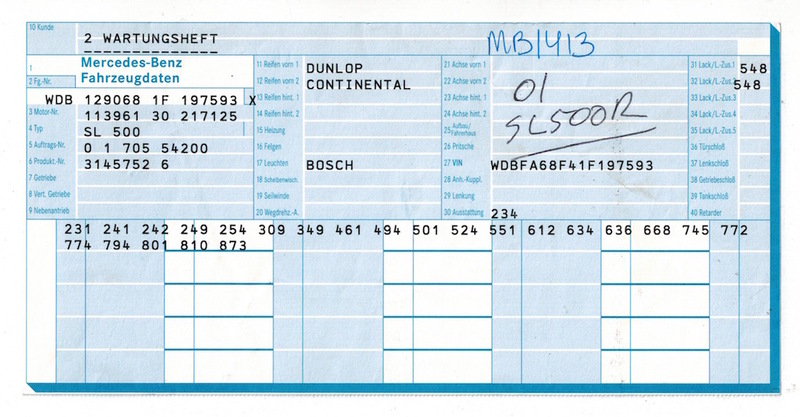 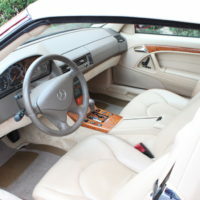 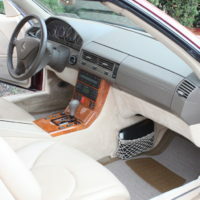 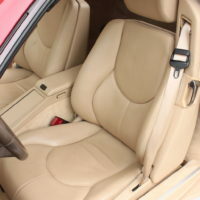 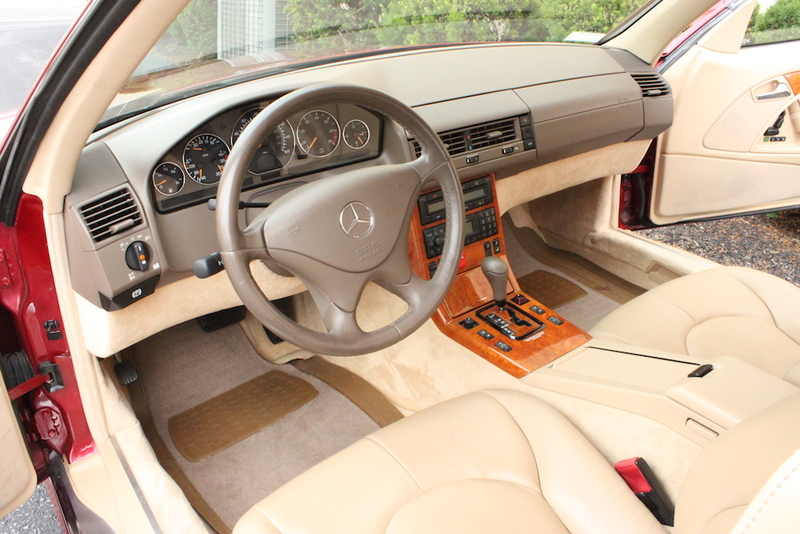 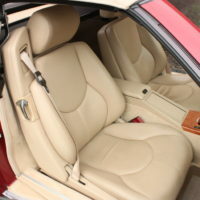 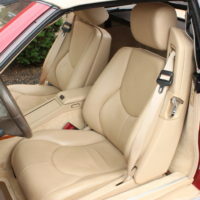 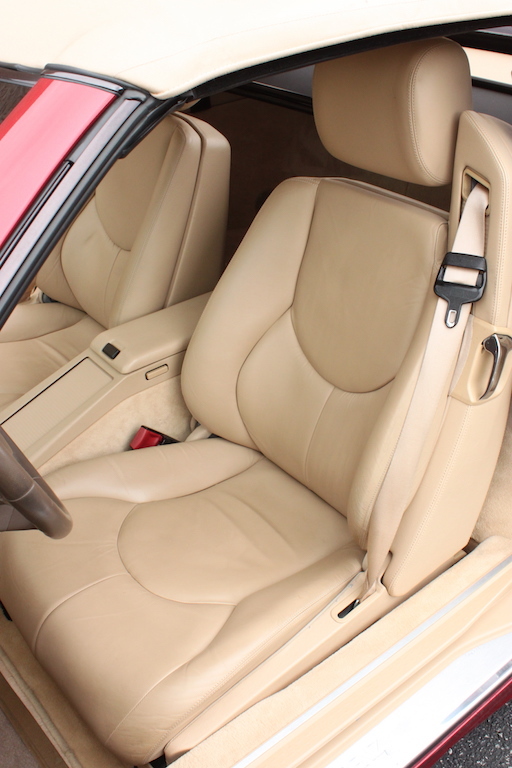 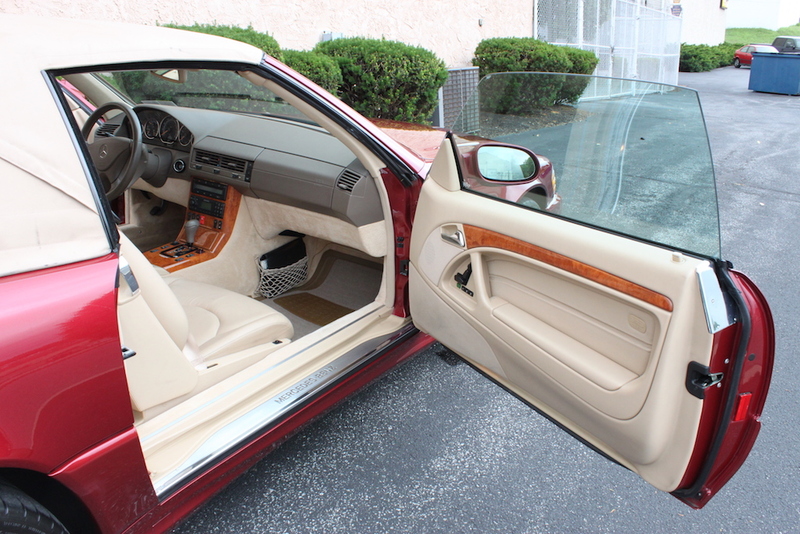 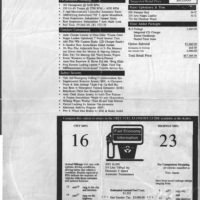 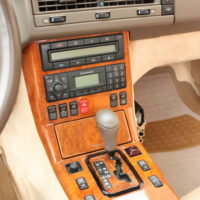 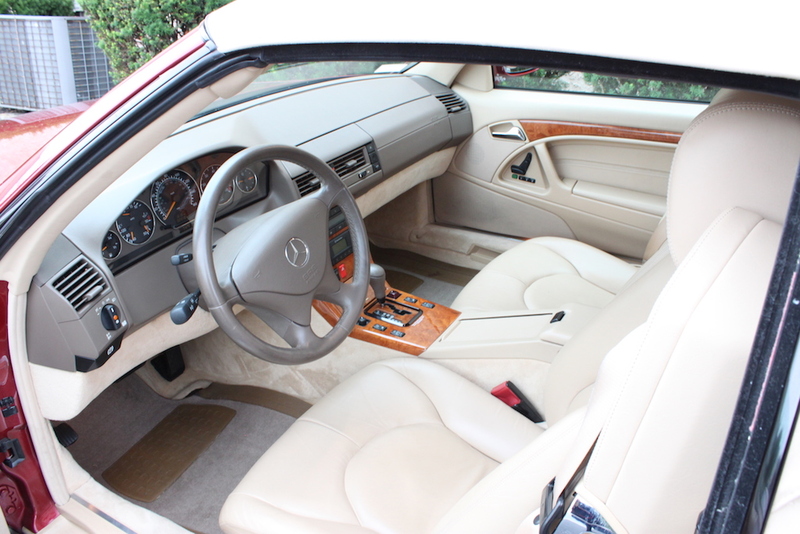 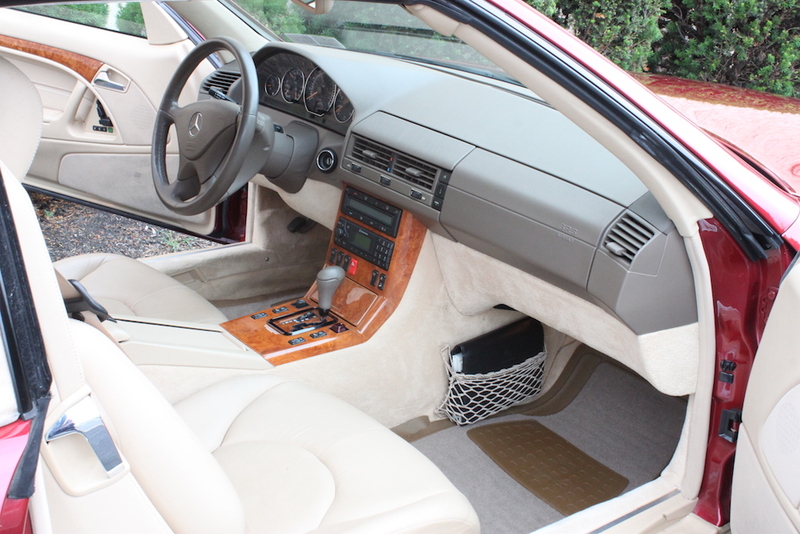 Leather seats in excellent condition. 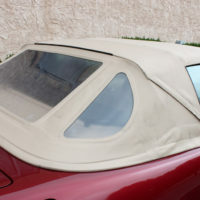 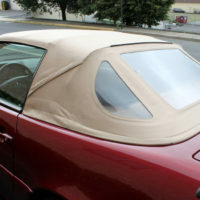 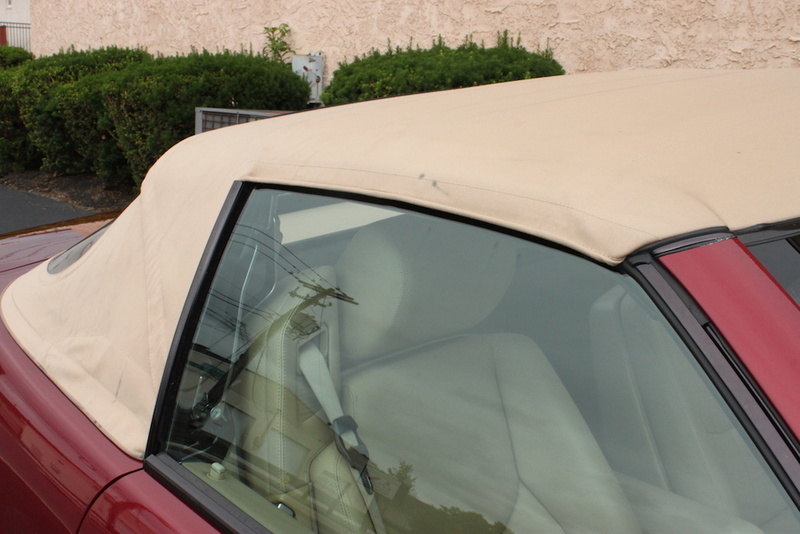 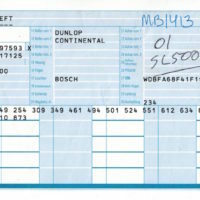 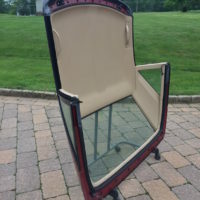 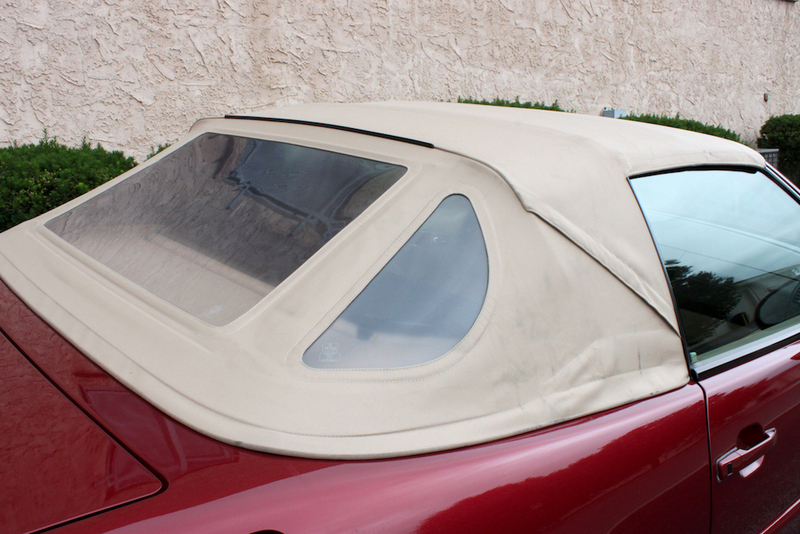 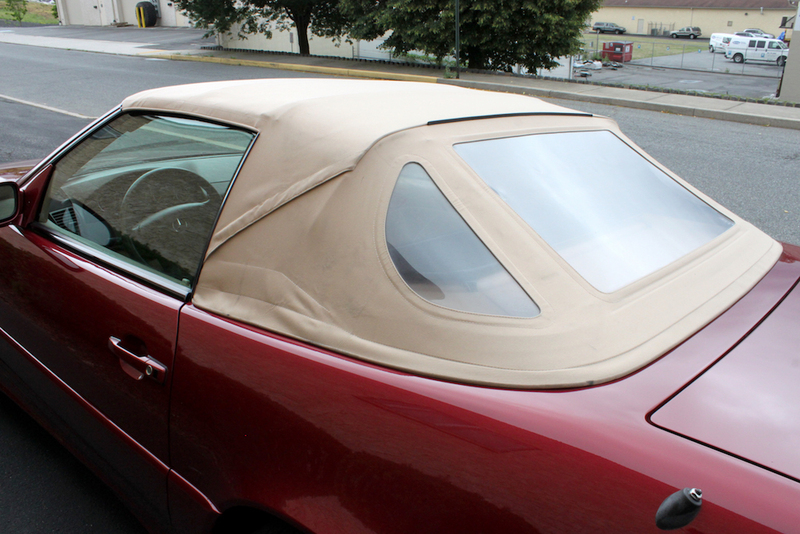 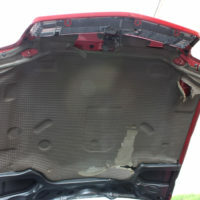 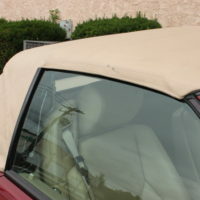 Convertible top in good working condition. 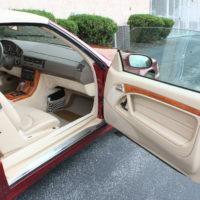 Very clean car, both inside and out. 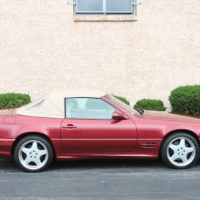 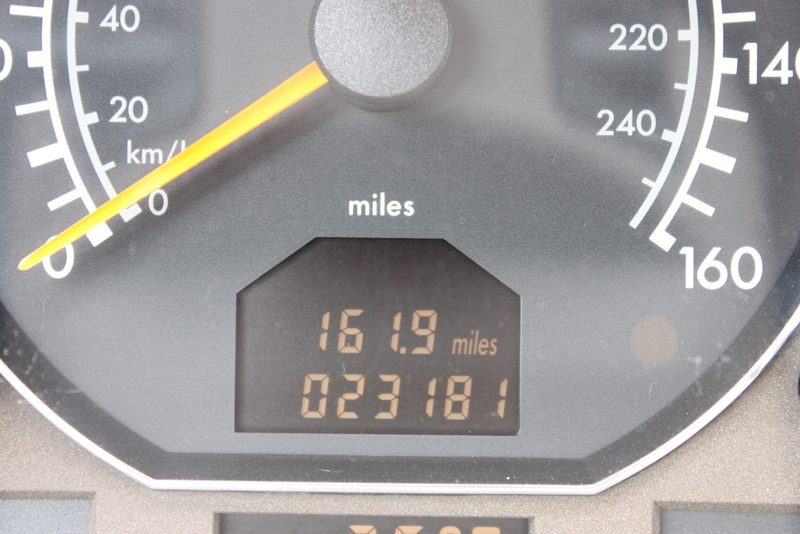 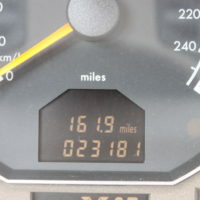 Second owner, garage kept, well cared for and maintained. 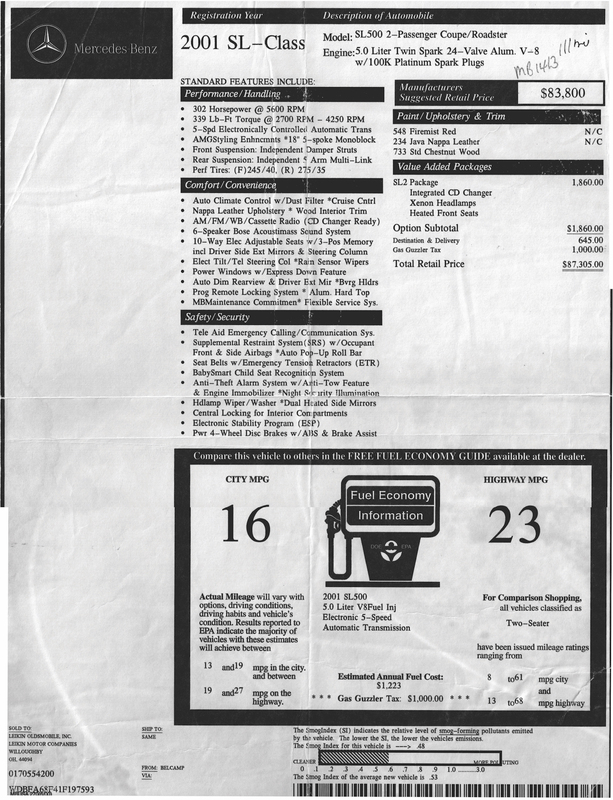 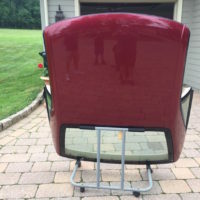 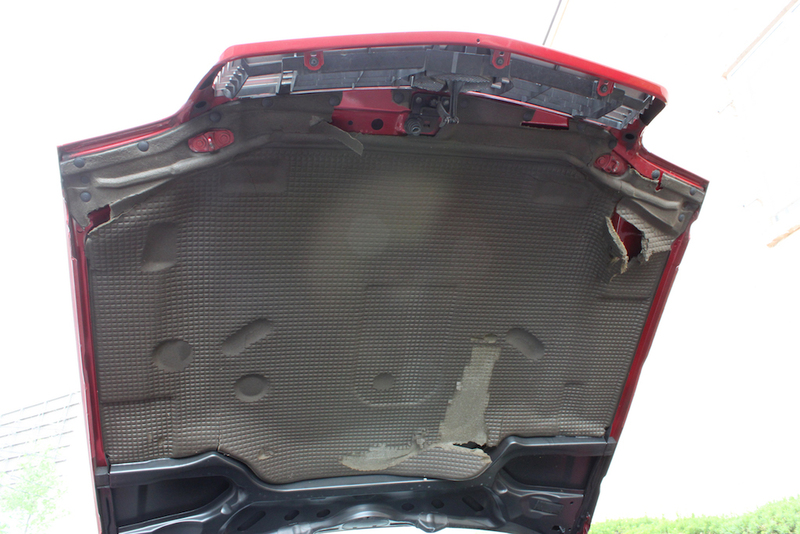 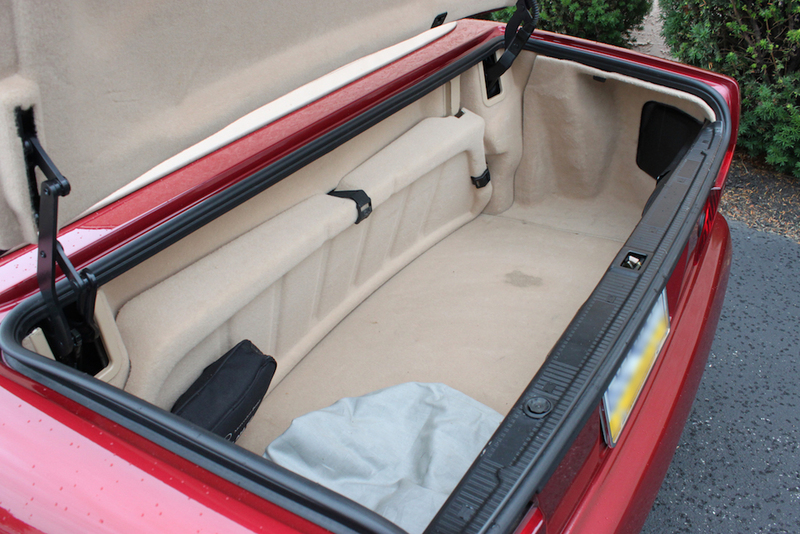 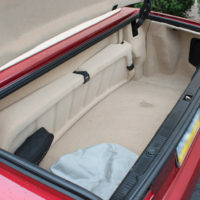 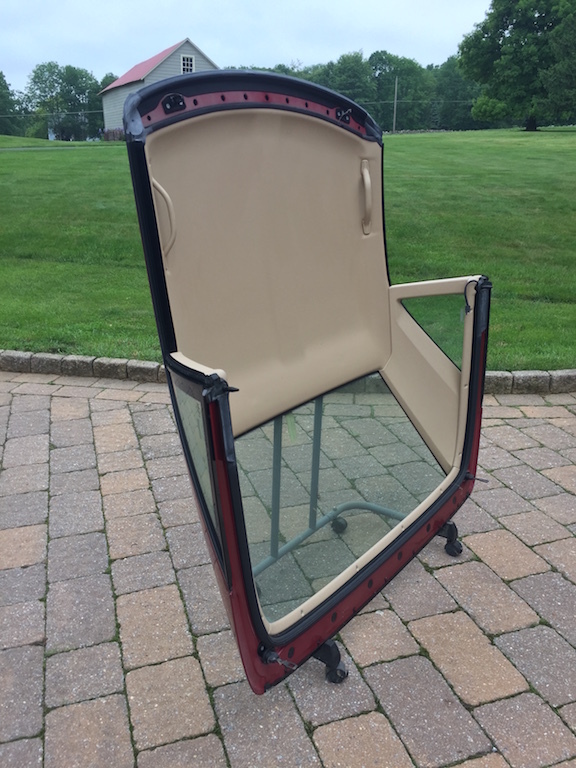 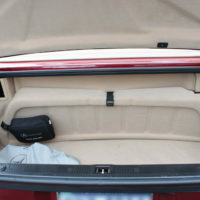 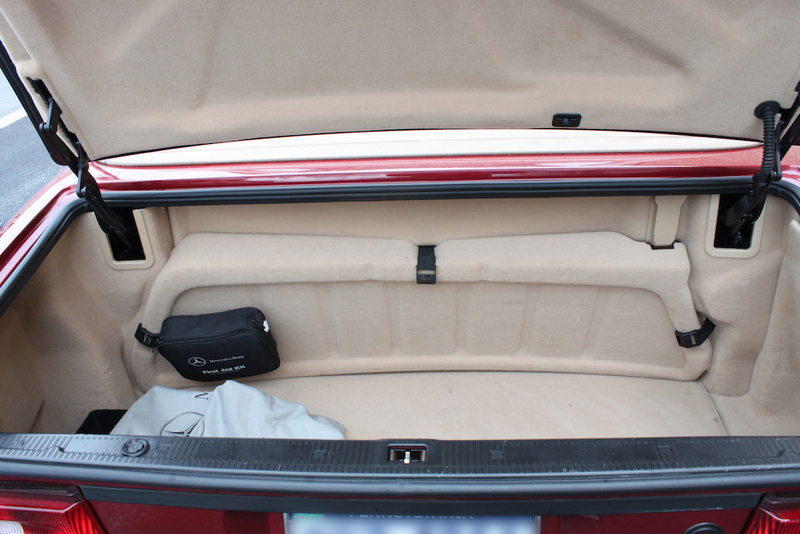 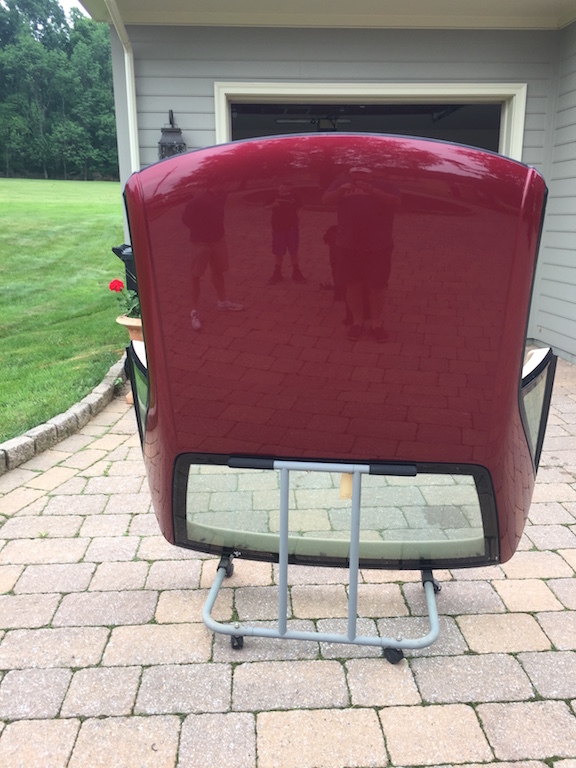 Comes with factory hardtop and hardtop cover.